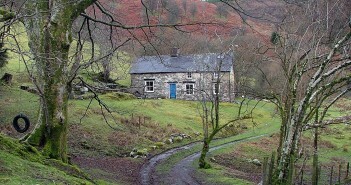 http://www.cadairidriswales.com/ website is managed by Cadair Idris Wales. In entering our site you the user (‘You’) are accepting our Terms and Conditions. 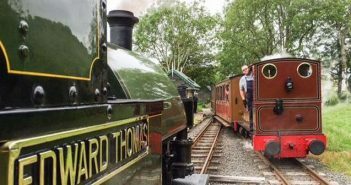 The Cadair Idris Wales website is maintained for your personal use and viewing. 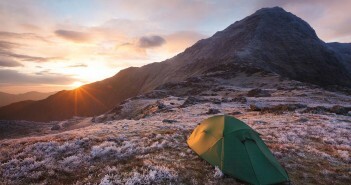 While we make every effort to keep the Cadair Idris Wales website up to date, we don’t provide any guarantees, conditions or warranties as to the accuracy of the information on the site. Our website is published under the Open Government Licence, and you can reproduce information from the site as long as you obey the terms of that licence. However, we don’t give you permission to suggest that your website is associated with, or endorsed by Cadair Idris Wales. We are not responsible for the content or reliability of the linked websites. Listing should not be taken as endorsement of any kind. By using our site, you consent that all data provided by you is accurate. Our privacy and cookies policy explains how we will use any information we collect when you visit our website. Find out how we manage your personal information and how to make a request under the Data Protection Act. We cannot accept any responsibility for any loss, disruption or damage to your data or your computer system which may occur whilst using material derived from Cadair Idris Wales website. We may at any time revise these terms and conditions without notice. Please check these terms and conditions regularly, as continued use of the Cadair Idris Wales website after a change has been made is your acceptance of the change.